Genuine Leather Fashion Handbag eZeeBags YA818v1 - from the Maya Collection - Blue. 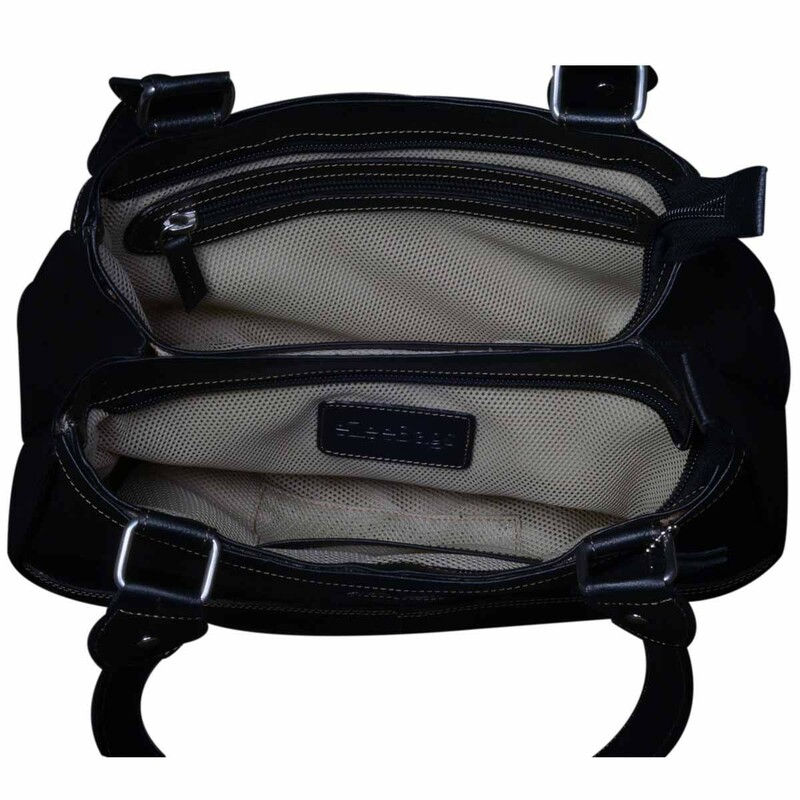 Double gusset, wide shoulder straps, front and rear outside pocket all for your convenience. 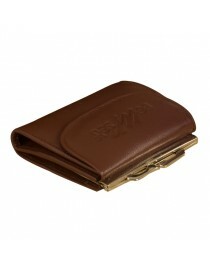 Compact double gussetted under are 100% genuine leather handbag. Two large compartments to keep your personal & official stuff separately. Wide gussets hold lots & lots in this compact profile. 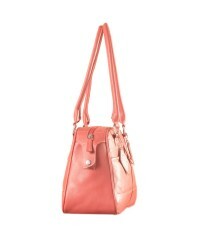 Like all eZeeBags products this genuine leather bag blends style & function for a complete women. Inside zip pockets for your valuables, digital pocket for your e-essentials like pen drives, usb cables, memory cards & more. 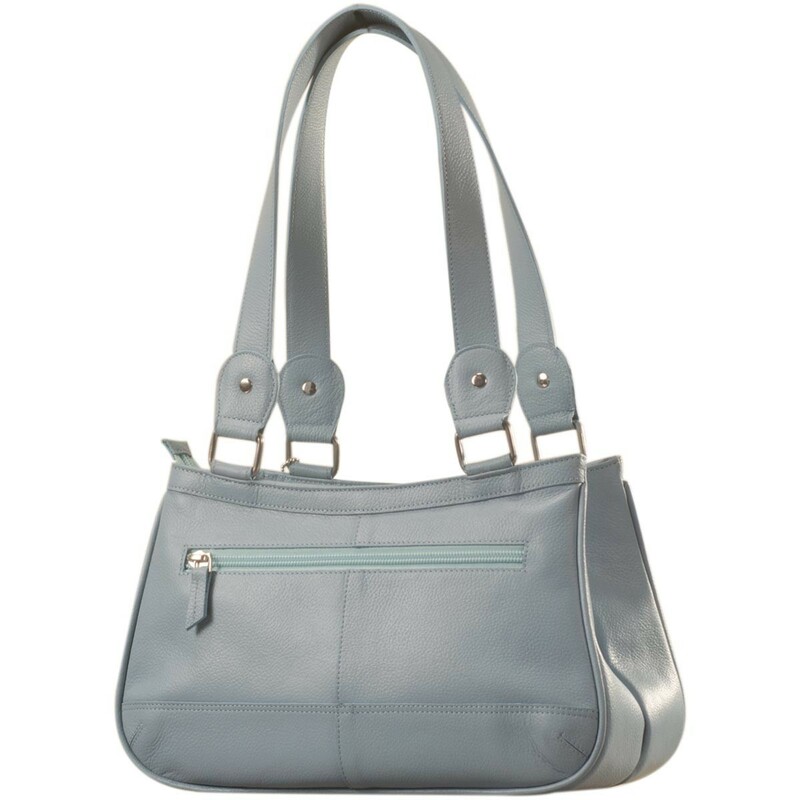 Rust proof stainless steel hardware, custom made high quality zippers make the Maya bag durable. Available in 12 pastel colors. Size at bottom B : 30, H : 18, D : 10 cm B : 11.80, H : 7, D : 4 inch. This compact genuine leather ladies handbag eZeeBags YA818v1 has 2 main compartment with individual zip top. Keep your personal & official stuff separate. Many thoughtful pockets, free removable cross body shoulder strap are included. Matching mobile pouch, vanity zip pouch & a large pouch for your pen drive, USB cable, mobile charger are inside. 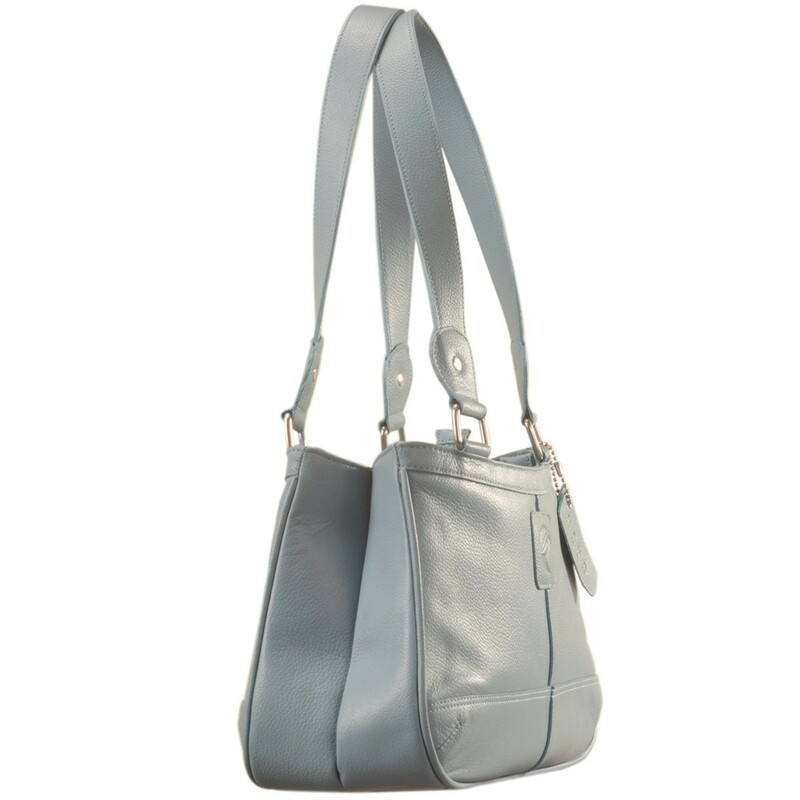 Maya Collection women’s handbags are designed for elegance & function. Genuine leather, YKK zippers, finest of material & workmanship to ensure long & trouble free life. Available in 12 beautiful colors all in 100% genuine leather. 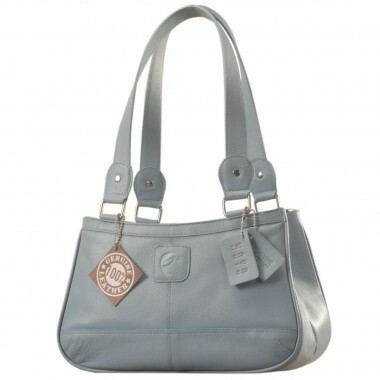 You're reviewing: Genuine Leather Fashion Handbag eZeeBags YA818v1 - from the Maya Collection - Blue. Cute & compact, just the right size for the evening outing or the weekend party. 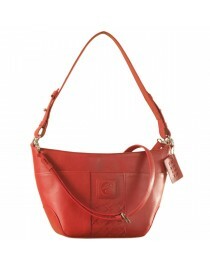 eZeeBags YA832v1 in 100% genuine leather - Red. eZeeBags MayaTeens YT844v1 - Style, function & elegance rolled into this beautiful form factor. 100% genuine leather in 12 beautiful colors - Tan. The cute little women's frame purse in 100% genuine leather from eZeeBags - BY008v1. 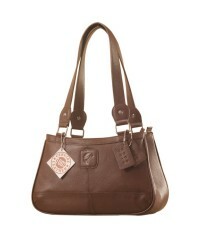 Genuine Leather Fashion Handbag eZeeBags YA818v1 - from the Maya Collection - Brown. eZeeBags Maya Collection Ladies Handbag - YA825v1. Large compartment, front & rear outside pockets & lots of thoughtful features - Pink. 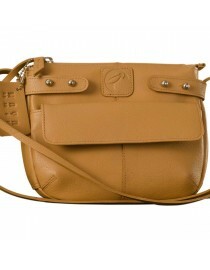 Nothing like a Maya Teen genuine leather sling bag - to enhance your style & confidence. 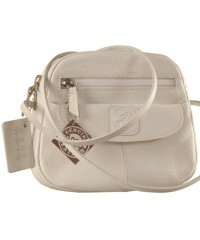 eZeeBags YT842v1 - White.